Стала известна мартовская подборка бесплатных игр для подписчиков PlayStation Plus. Все игры станут доступны 1 марта. Судя по комметриям в европейском PS блоге многие считают эту подборку одной из худших. «Я даже не буду скачивать ни одну из этих игр«, «Я думаю что даже РС игроки не стали бы их пиратить» — гласят комментарии. А один из пользователей под ником aimeraya сделал занятную адаптацию вступления из Metal Gear Solid 4 Guns of Patriots. 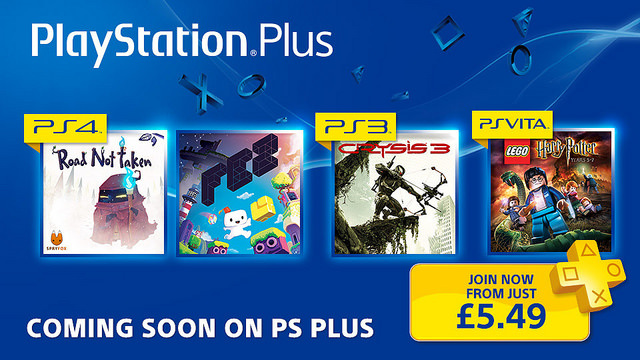 PS+ has changed. It’s no longer about 3A titles, great discounts or exclusive contents. It’s an endless series of indie games made by SCE’s favorite producers. PS+ – and its consumption of money – has become a well-profit machine. PS+ has changed. Angry subscribers carry despondent emotions, use despondent words. Dissatisfactions inside their hearts trigger and express their conflicts. Hate indie games. Hate unknown PSN games. Hate old 3A titles. Hate the titles already purchased. Everything seems not worthy and not deserved under hatred. 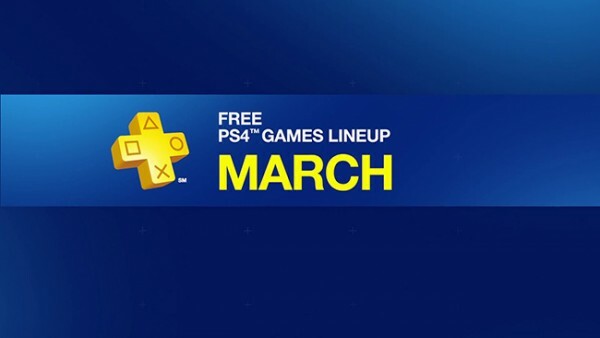 PS+ has changed. The memory of wonderful times has become the memory of pains… All in the middle of huge success from sales of PS4 consoles. And SCE who controls the console market…controls their fans. PS+ has changed. When market is under total control…PS+ becomes meaningless.